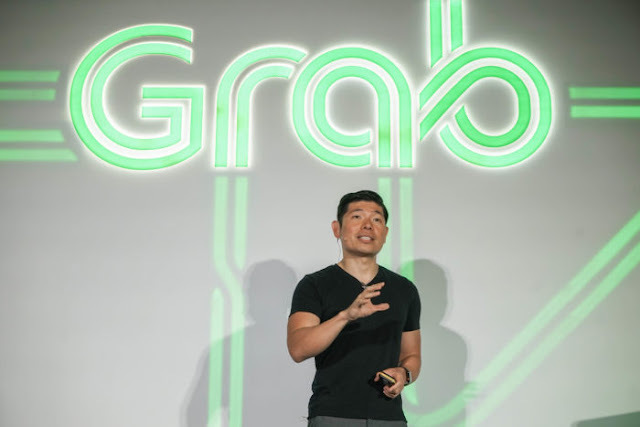 Singaporean based ride-hailing firm Grab has criticized the Singaporean anti-monopoly watchdog over its assessment that the merger between Grab and Uber's South East Asian operations has "substantially lessened competition" with the company terming the assessment as “one-sided”. Just this year, Uber merged its South East Asian operators with Grab which stood as a major competitor in the area in exchange for a stake in Grab, A move which saw Grab increase its market share and operations in the region as Uber stood as the No 1 contender for the SE Asian ride-hailing market with Grab before the merger. Early this month, Singapore's Competition and Consumer Commission of Singapore (CCCS) scrutinized the deal stating it as being in violation of competition laws with the combined business controlling the lion share of the region's ride-hailing market which the organization says led to increased prices for consumers who have other limited options than Grab's ride-hailing service. The CCCS said it would be seeking public feedback over ways of handling the merger between the two firms in a way which would not affect competition in the region's ride-hailing market. A final decision is set to be made after “careful consideration of the involved parties’ representations, feedback on the proposed remedies as well as all available information and evidence.” as stated by CCCS. Grab is arguing this assessment by stating that the competition watchdog allowed other ride-hailing firms to enter exclusivity agreements with drivers, private rental fleets and taxi operators without restrictions which it deems as a double standard which "goes against the spirit of increasing choices for drivers and riders,”. Grab was already the dominant player in Singapore's ride-hailing market before the Uber merger and argues that the region's ride-hailing market counts other operators which competes with Grab for market share. Several startups and ride-hailing services in the region have popped up in recent times also with Indonesian ride-hailing unicorn which stands as another heavily funded ride-hailing startup having plans launch its services in Singapore. “By being open and letting competition figure out themselves is the best way to benefit the consumers and is the best way to prove Singapore as the place for innovation,” said Jixun Foo, a GGV Capital managing partner who represented the firm as an early investor in Grab. The CCCS mentioned earlier this month of studying monopoly risks triggered by the merger and is set to release a final decision too. We'll get to see how this would work out for both Grab and Uber as the direction of the decision to me made is still vague. Grab stands as the major player in the South East Asian ride-hailing market having raised over $4 Billion in total from the likes of Toyota, Softbank, Didi Chuxing, Hyundai, Honda, Tiger Global, 500 Startups, Vulcan Capital and the China Investment Corporation among others while being valued at $10 Billion from its most recent $1 Billion investment from Toyota.